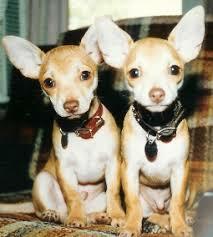 Why are chuhuahuas so small?A newfound stretch of doggie DNA prevents Chihuahuas from growing as big as Scooby Doo. ... thats they are so small. 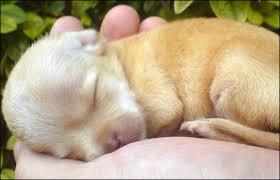 this is so small that it can fit in your hands. they are so small but they are still cute.